Founders, Warren Moore and Nic Squires met at Technikon in 1993 while studying Nature Conservation and soon became good friends. 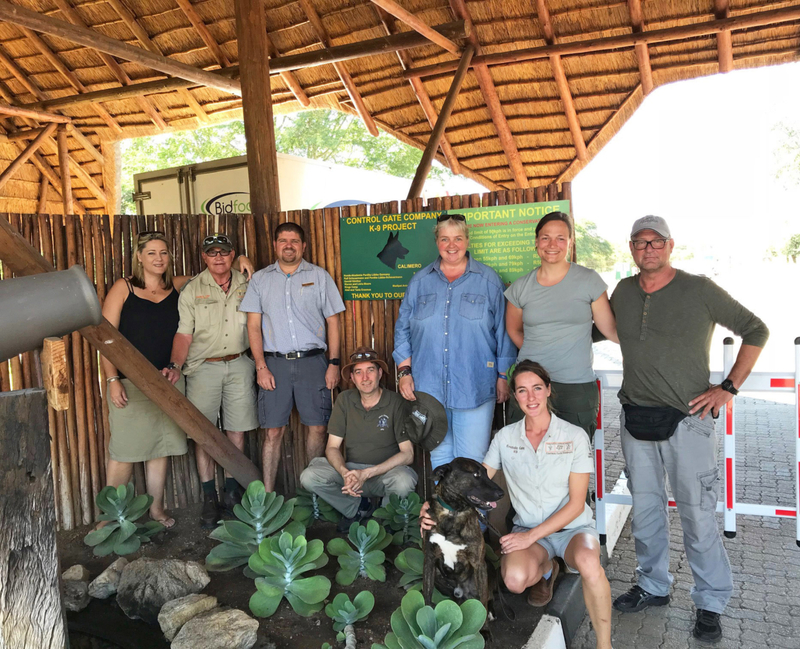 They went onto successful careers in Conservation and Eco Tourism, with Warren joining Kings Camp in 1995 as a field guide, and soon thereafter being promoted to General Manager of Kings Camp where he works and lives today with his wife and two children. Nic followed his purist conservation ideals and joined the South African National Parks Board as a Wilderness Trails Guide completing more than 200 trails spanning over 10 years. Nic is a phenomenal bird specialist with an extensive knowledge of bird calls and the uncanny ability to effectively mimic dozens of calls. The local folk nicknamed him ‘Mantengu’, the name given to the Fork Tailed Drongo due their shared gift imitating numerous bird calls. In 2007, Warren and Nic saw an opportunity to begin a transport service for clients from airports and destinations in the Kruger Lowveld Region. Together they purchased their first Toyota Quantum, and the existence of Mantengu Tours and Safaris came into being. In 2008, Jack Brotherton of Seasons in Africa joined forces with Warren and Nic and the company changed its trading name to Seasons in Africa Transfers & Excursions. From 2008, the company has grown from strength to strength and today, they are a proud and reputable transfer company offering a top class service; from reservations, to extensive transfer options and interesting day excursions to their warm, friendly professional chauffeurs. With the devastating plight of rhinos on the African continent, Seasons in Africa Transfers were not willing to sit back as spectators; they are dedicated to making a difference to protect these magnificent beasts from extinction. 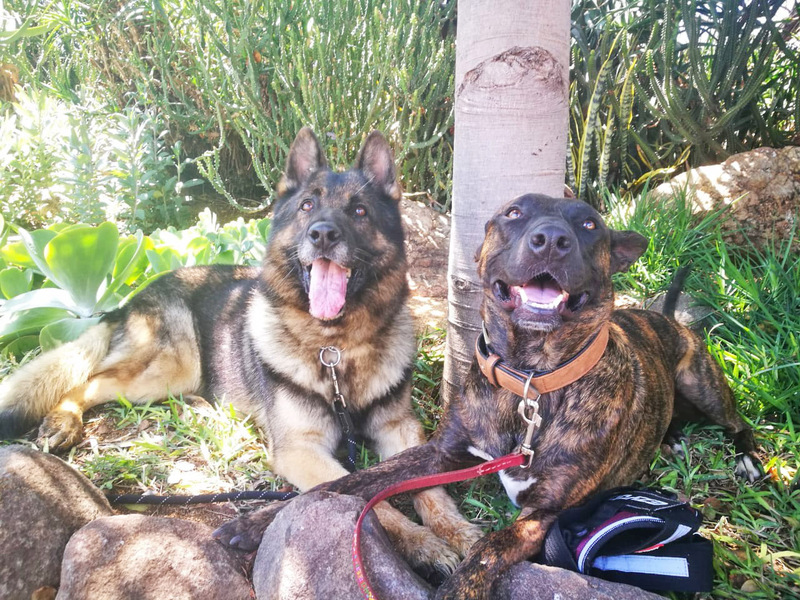 To this end they invested their efforts and are also proud associated donors of the founding of a conservation K9 Unit that was established in 2018 at the Enkhulu Control Gate in the Timbavati, Klaserie and Umbabat Private Nature Reserves. Nic and Warren have nurtured a team of passionate and proud individuals, many of whom have been with the company since inception. They believe the foundation of any successful business is loyal staff, and by providing the team with opportunities of growth and achievement, not only has the business been very successful, but has created opportunities and a better life for all involved. 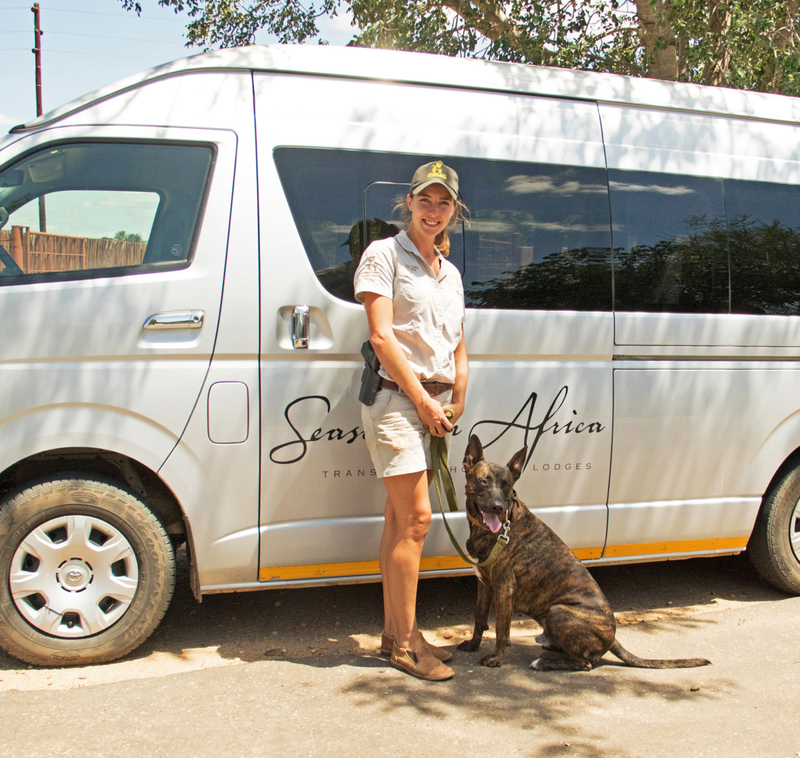 Maxine joined Seasons in Africa Transfers 6 years ago after a spell at Mala Mala, Tala and Makalali game reserves. This move saw Maxine starting city life afresh, she is a wonderful role model when it comes to managing her various demanding functions as busy mother, wife and full time Seasons in Africa Transfers team member. Maxine is a sound administrator; her impressive efficiency, dedication and care ensure that the reservations department is a polished entity. Mike joined the team on day one in 2008, he has grown into a man of sound reputation within the tourism industry. His astute skill to calmly manage any situation make him a valuable and reliable senior team member. Mike is based at Kings Camp in the Timbavati where he operates in the Northern sector of our range covering the Hoedspruit and Phalaborwa regions. Tommy has been with Seasons in Africa Transfers for 10 years. His warm heartedness, sense of humour, flexibility and relaxed manner make him the perfect personality for the hospitality industry; nothing is ever too much for him. He is a family man with an infectious zest for life. Dion has a great sense of industry, everyone affectionately teases him for never being able to sit still. His thoroughness and energy are evident in his approach to his career and his life. He is fiercely independent and principled, and respected by his peers across the industry. Seasons in Africa Transfers are looking forward to the next 10 years with Dion. During the 7 years Chris has worked for Seasons In Africa Transfers, he has fondly become known as the great warrior as he is such an impressive all-rounder! Everything he does, he tackles with complete focus, calmness and efficiency. Chris prides himself on developing a good rapport with guests, and making tours in the beautiful Lowveld memorable. "The best part of our trip was our driver Dion He was part driver, past history teacher and part tour director. I would 150% highly recommend his services again. At every lodge he was there waiting to pick us up with a friendly smile, he was a safe driver and truly enjoyed his job."